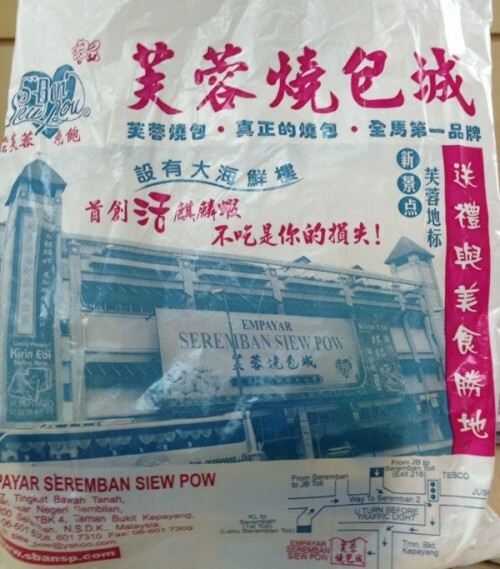 The other half came back from Seremban with the above, Empayar Seremban Siew Pow. Seremban is famous for its’ Siew Pow but I’m not sure whether this is the best but it was certainly good. 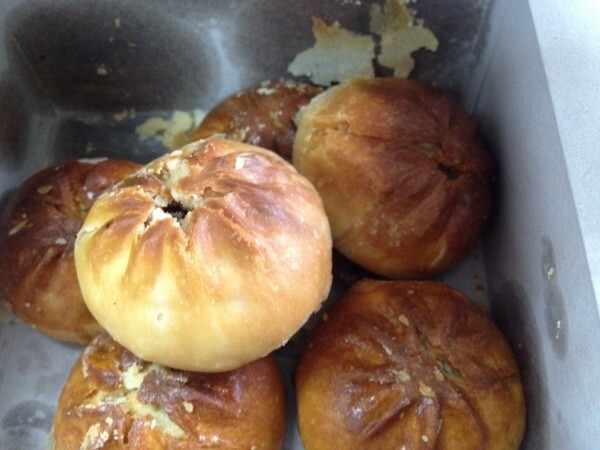 Love the crispy pastry which was different from the Siew Pows in Kuching.